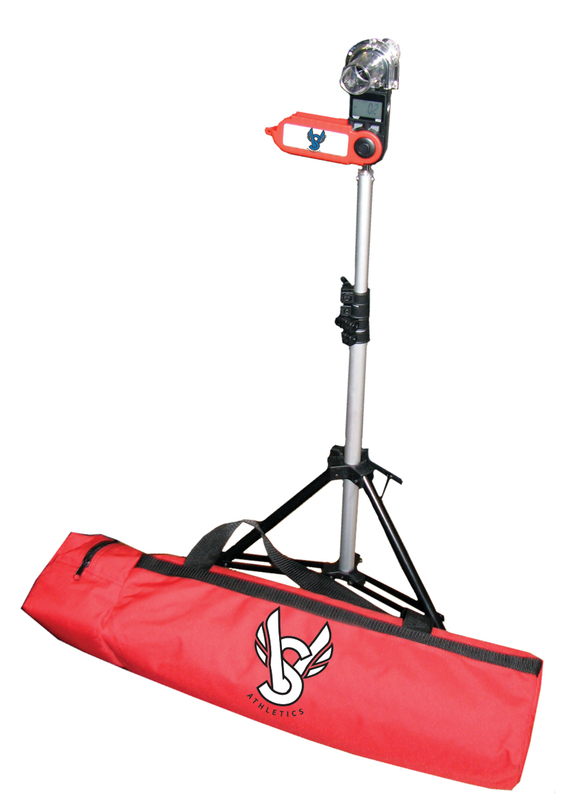 The most Affordable & User Friendly Wind Gauge on the market! MAKE PROPER SELECTION FOR CORRECT PRICE. Great little wind gauge, allows accurate wind readings without spending hundreds of dollars more..